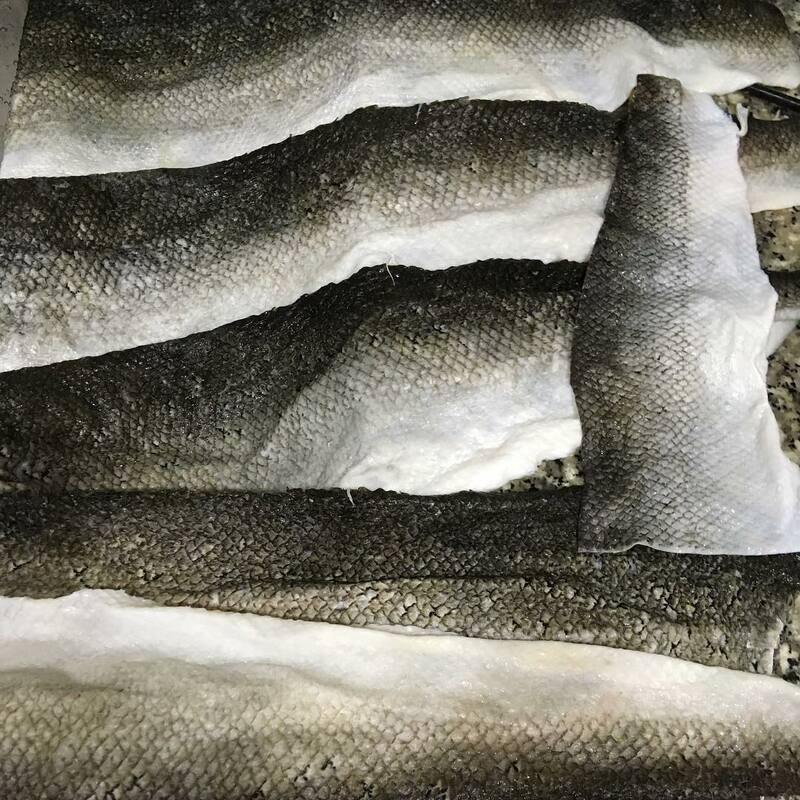 I will be sampling many types of fish skins to see how they tan and what types of fish leather can be produced. I will show some photos, a bit of the process and results of the tanning. 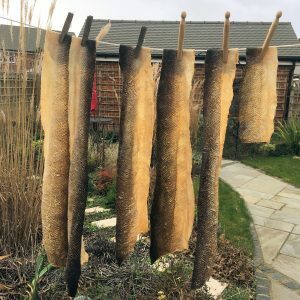 Please do not ask for more details of the various fish tanning recipes I use. Those are a trade secret. But please do check back to see the latest fish leather tanning experiments.